Effective. Fun. Different. The 3 reasons you need for adding functional tools to your clients’ training. Join us today and learn how to use these tools to help your clients see more fat loss, increased strength and power! 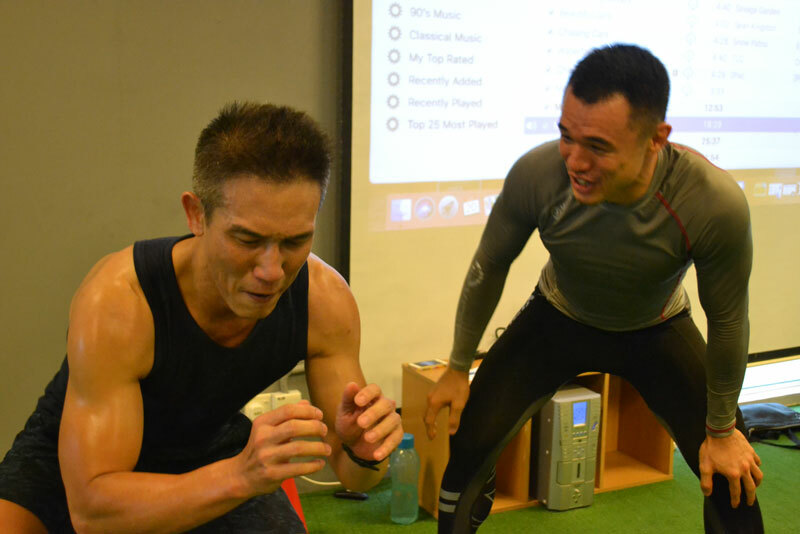 Help clients get leaner, stronger and faster. 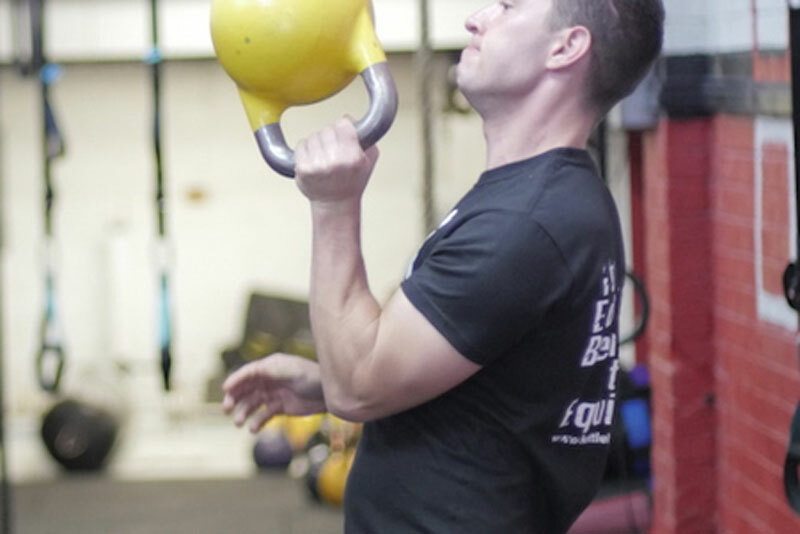 Receive the coaching and assistance you need to incorporate kettlebell workouts and movements into your clients’ training programmes. Join us today! 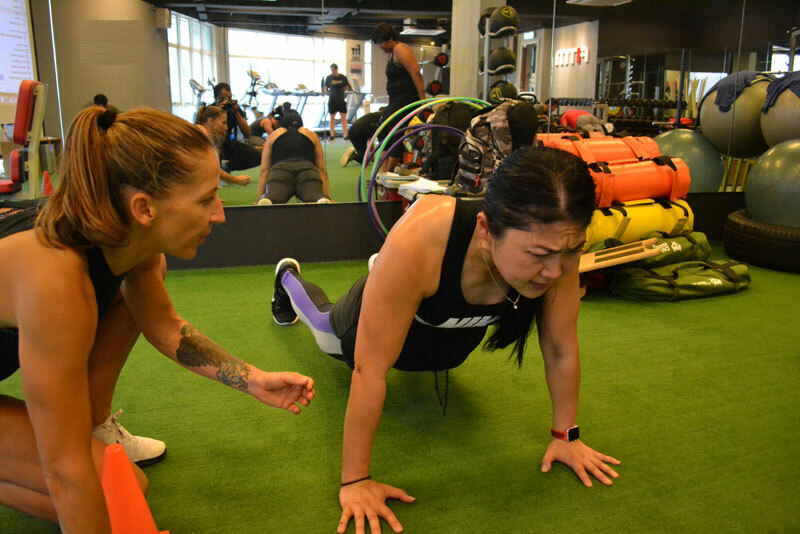 Learn to teach the original HIIT workout in group classes, small group training or personal training sessions. Created by former Royal Marine Commando, Justine Corcoran, this course is worth every cent! 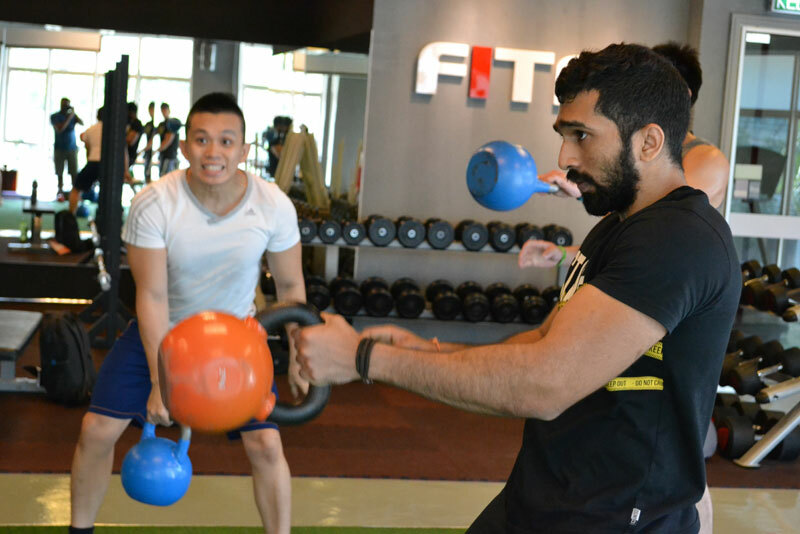 A Metafit™ based power circuit class using kettlebells, powerbags, battle ropes and slam balls. The results? Work muscles while boosting metabolism! 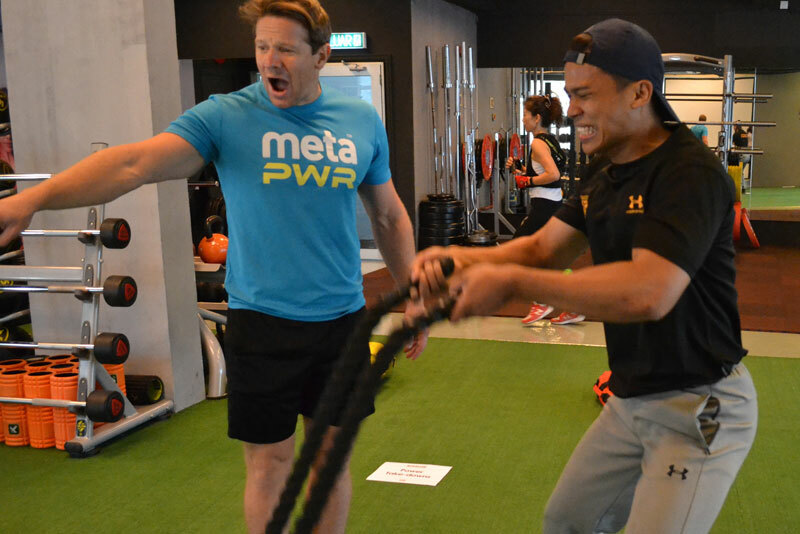 The intensity of your clients’ workout is going to skyrocket with MetaPWR! 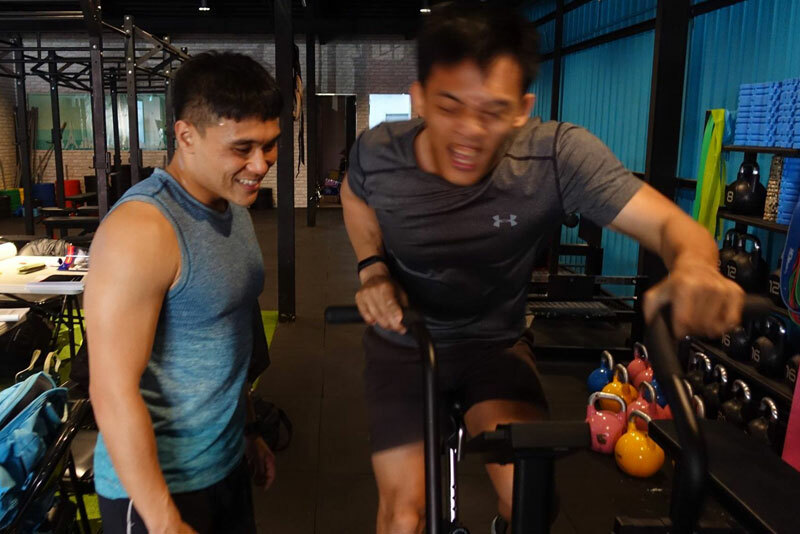 If you are interested in learning and incorporating Muaythai kickboxing drills and combos into your clients’ workout regime to up the fun and intensity, this is the course for you!